I’m no stranger to visiting a city in 24 hours, I’ve had some awesome experiences in Baltimore and Brisbane but experiencing a new country for just 24 hours was a whole different experience. Not only did I have to understand a whole new culture, currency and language but I also wanted to see and do as much as possible. However Iceland is notoriously expensive and I took this into consideration when planning and booking this trip, still with money in mind lets get down to business. How much did 24 hours in Iceland cost? 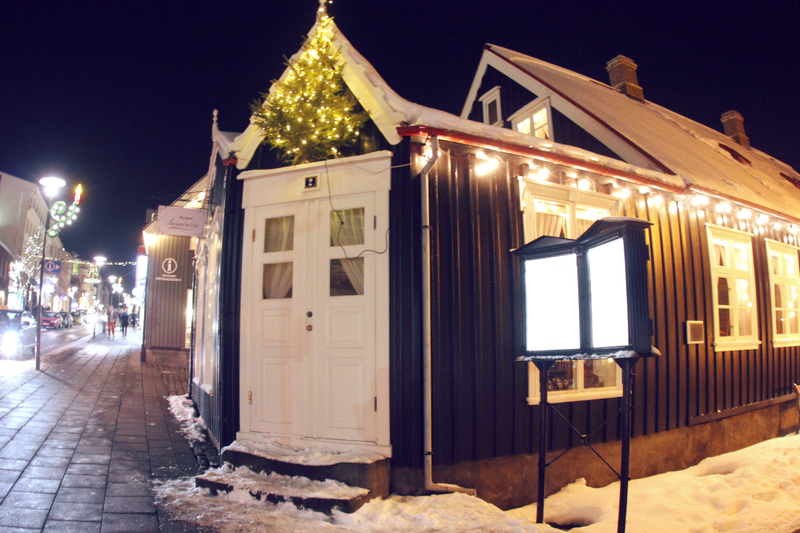 How much can you do in 24 hours in Iceland? After a delayed flight from Gatwick we arrived in to Keflavik airport around 5.15pm, heading straight out of the airport and on to our pre-booked Flybus which we managed to time perfectly and grabbed some of the last seats on that coach. The drive took much longer than anticipated and at 7.15pm we finally arrived at the Loft Hostel. After a quick check in we rushed off to find some food before our 8pm pick up for the northern lights tour. Luckily B5 Bar just down the street from our hostel had a hidden burger joint in the back that served us up some yummy burgers in just 10 minutes! 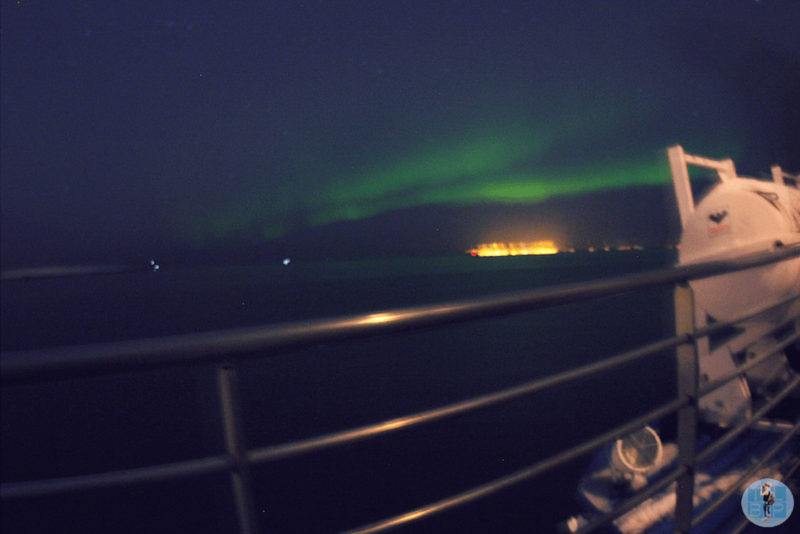 After a night on the boat searching for the northern lights (which we did see although only faintly), we were dropped back into the town centre just around the corner of our hostel. We took the short walk back to the hostel and despite really wanting to explore more ended up crashing in bed as we knew we had an early start and long day ahead of us. 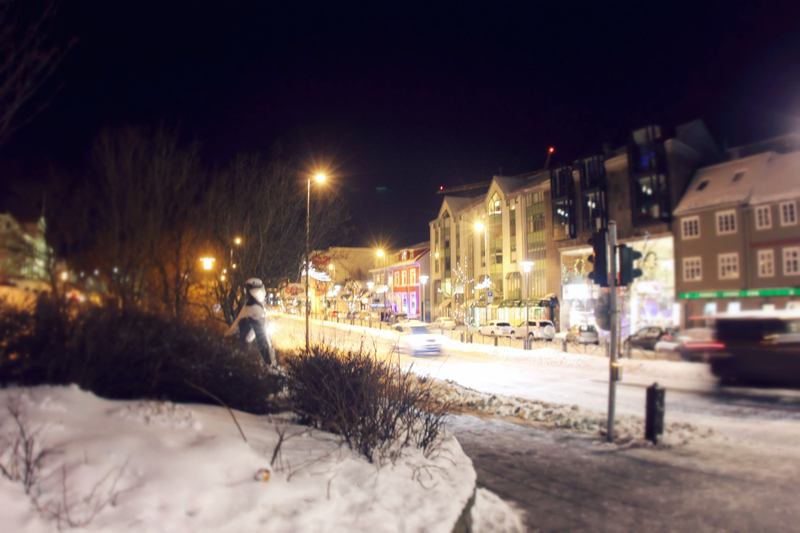 During the night we were woken by the party goers on the street outside several times, Reykjavik is certainly a party town on a Friday night. 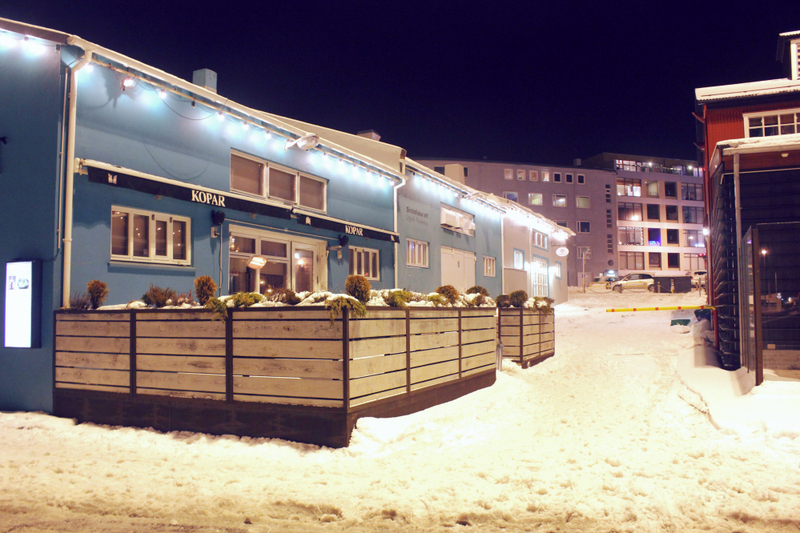 The following morning after breakfast at the hostel we headed out into a cold, dark and quite Reykjavik for 8.30am. The daylight Iceland receives in winter (11am-3pm) had me complete confused and intrigued for the whole 24 hours, talk about body clock getting out of sync! 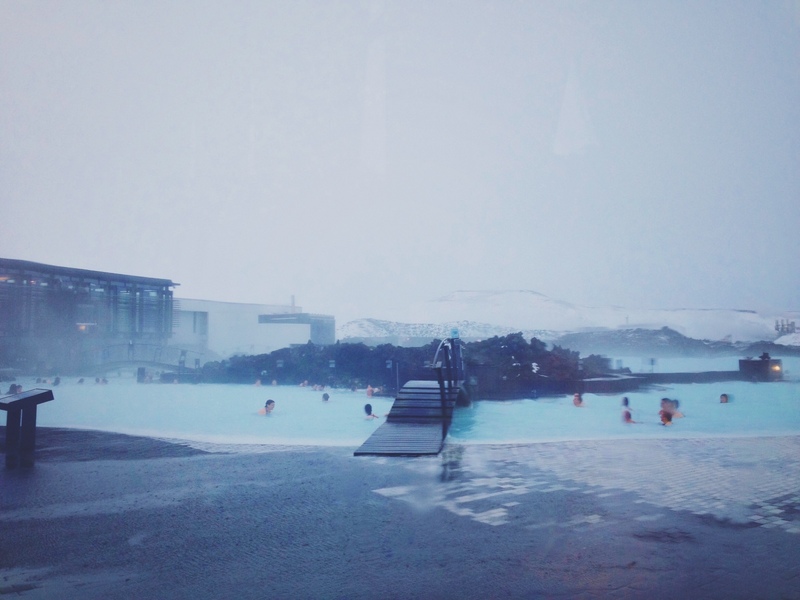 We arrived at the Blue Lagoon around 10am and had until 2pm until we needed to head over to the airport. Due to the cold temperatures and snow blizzard that had started we spent under two hours in the water and could easily have arrived an hour later. This would have given us an extra hour to explore Reykjavik that morning, otherwise this was the perfect amount to pack into 24 hours. The delayed flight also meant we lost an extra hour or two we could have had exploring Reykjavik when we first arrived. Please note due to the daylight hours of Iceland in winter we never got to see Reykjavik in daylight hours. Was it worth spending 24 hours in Iceland? And did I enjoy such a short trip? There is something about spending 24 hours in a place that seems to make me love it more. I don’t know if that’s because I never really get to know the place and only see the good bits or because I always do so much on a short visit. Either way I absolutely loved my time in Iceland. From the excitement of arriving in the dark, trying to make out the landscape, experiencing snow like never before and only having four hours of day light for the whole trip. I was practically planning my return before the plan had even landed at Keflavik Airport. There was a lot of preplanning that went in to this trip which I wouldn’t normally do for a longer trip but that helped to make it all the more successful. Maximising the whole 24 hours in key when visiting for such a short period of time and it is important to work out what is the best important thing for you to do while visiting. 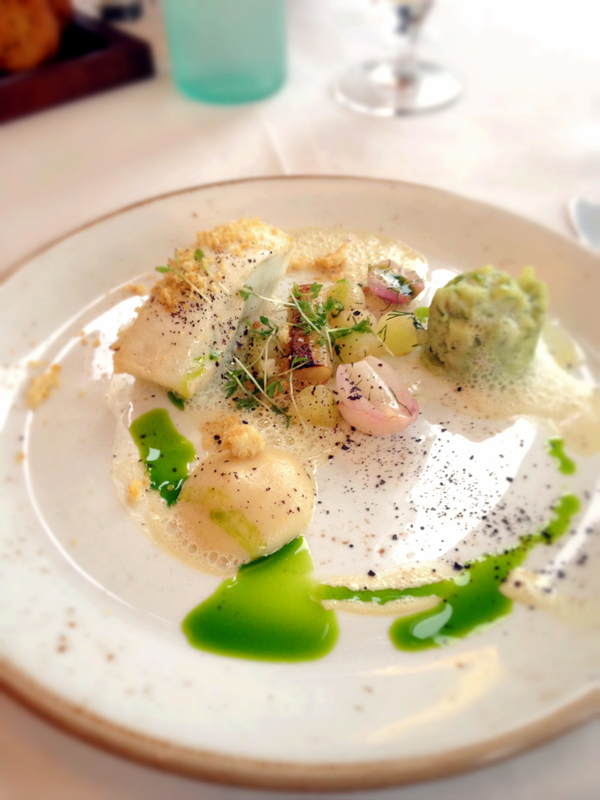 We were effected by flight delays and ended up with far less time to explore Reykjavik and try some local food. However we didn’t let this dampen our spirits and made up for the food the following day. You are never going to explore an entire country in 24 hours but you can certainly tick a few things off the list and leave with some valuable first impressions. Have you ever spent just 24 hours in a country? How did you find it? I spent 24 hours in Bangkok once and although it wasn’t a long enough time to really grasp the city, it convinced me to go back and eventually 3 years later I did! Ha, I would certainly recommend spending longer than 24 hours in Iceland. However, I was so desperate to visit on our way to NYC that even just 24 hours satisfied my craving! Thanks for your detailed trip to blue lagoon in the winter. I’m headed there tomorrow, and you answered a lot of questions for me.